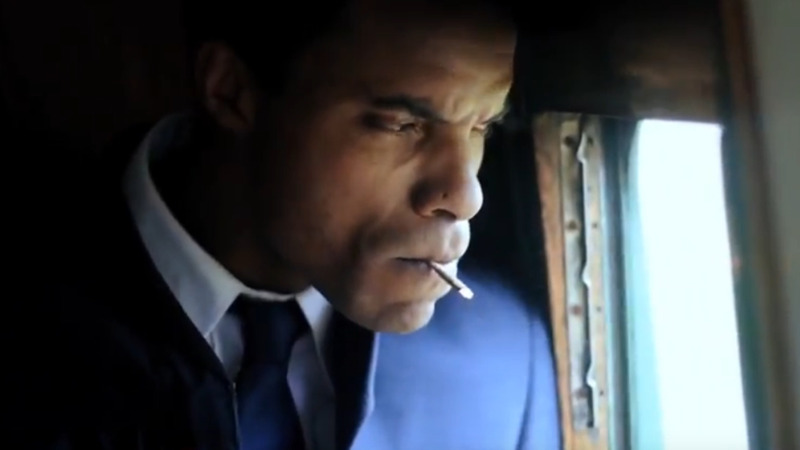 Hero The Movie 'Hero' premiered on Tuesday night at the National Academy for the Performing Arts as the Trinidad and Tobago Film Festival officially opened for 2018. 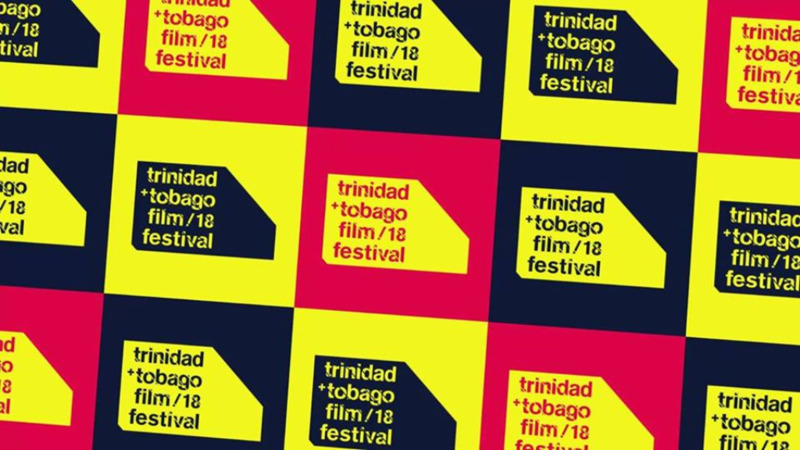 The movie, directed by Canadian-based filmmaker Frances Anne Solomon, is based on the story of Ulric Cross, a Trinidadian jurist and diplomat who was the most decorated Caribbean national to serve in the Royal Air Force. Cross, who died in 2013, was also a player in the Pan African movement with the likes of fellow Trinidadians George Padmore and Kwame Nkrumah. The movie stars a plethora of actors from the Caribbean, Canada and Africa such as Trinidadian Nickolai Salcedo, Joseph Marcell best known for his role as Geoffrey the butler on the Fresh Prince of Bel Air and Ghanian-British actor Eric Kofi Abrefa. 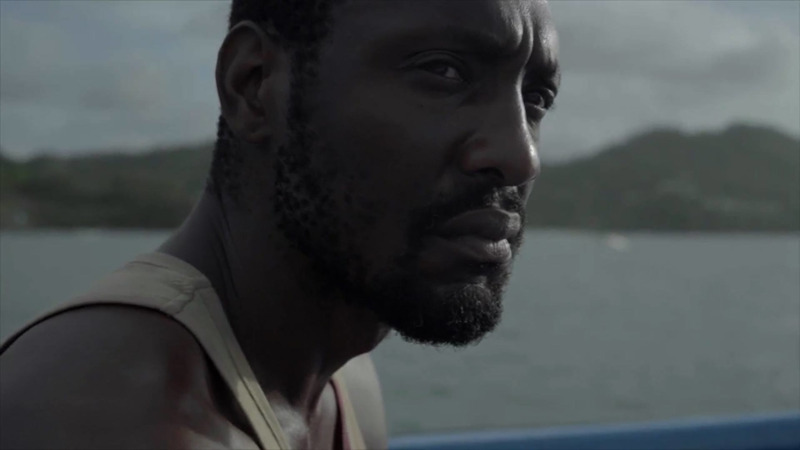 Grenadian-British actor Fraser James who acted in Idris Elba's 'Yardie', Ghanian John Dumelo, one of the top-rated actors in Nollywood (Nigerian Film Industry) and Jamaican-born Peter Williams who now resides in Canada, are also in the film and were in T&T for the premiere. 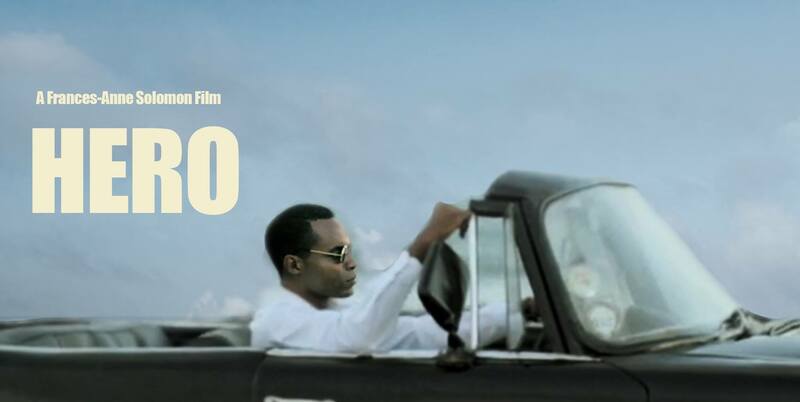 Loop spoke to the three men about their experience shooting 'Hero', what the film meant to them and how they see themselves impacting the development of film in the Caribbean.